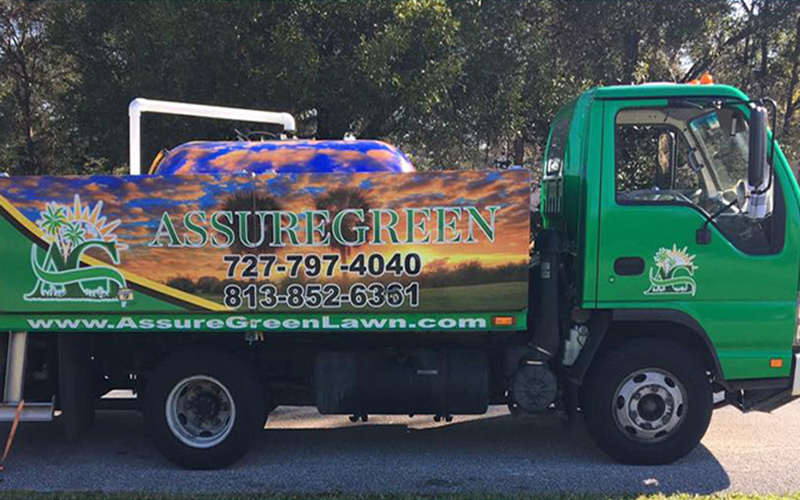 AssureGreen Property Services is a local, family owned lawn fertilization and pest control company. 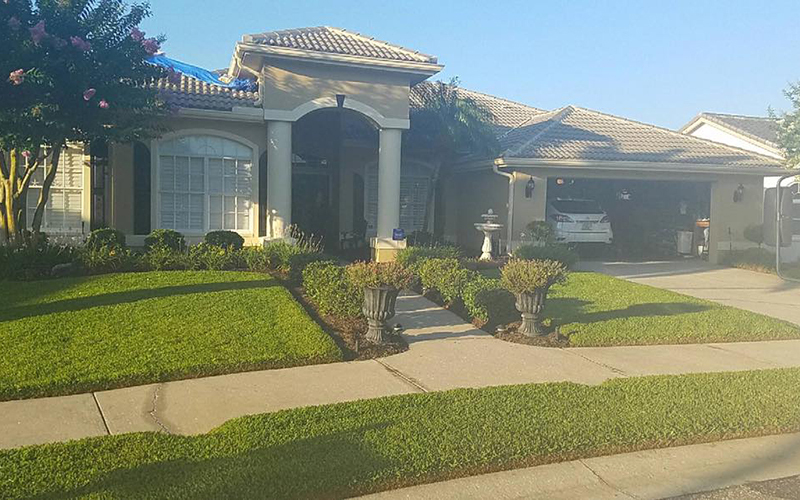 We have been in the industry for over 20 years serving the Tampa Bay area. We take great pride in our workmanship and the services we provide. AssureGreen is licensed and insured. We are dedicated to treat your property like it was our own. Guaranteed!! 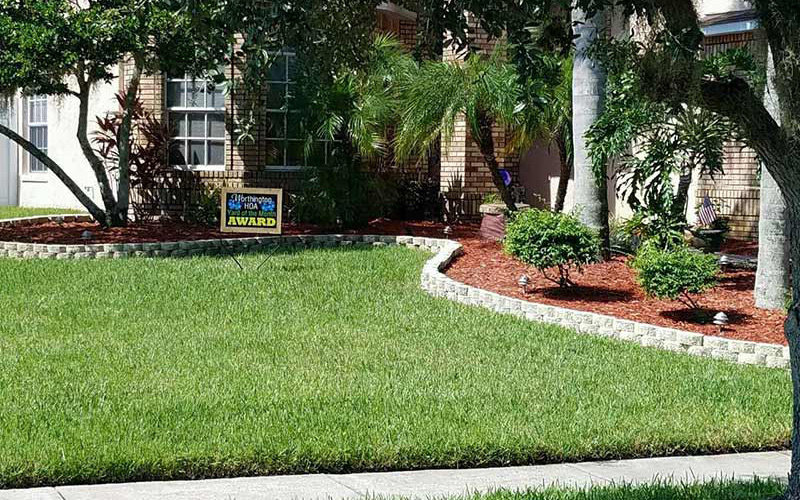 We stand behind our work to offer you the highest quality and healthiest lawn possible. If you are not totally satisfied, we will come out to inspect and retreat whenever necessary at no additional charge. We use only the highest quality products, applied by licensed professionals who undergo continuous training and are awarded by customer satisfaction.